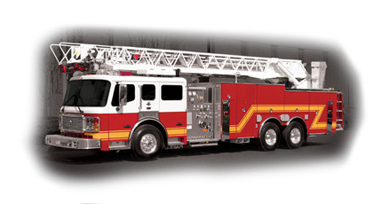 Exceptional Aerial capability, with superior maneuverability and control to get the unit into tight fire scenes. 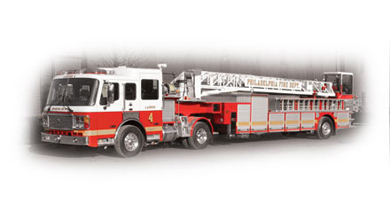 A compact rated aerial that operates and responds like a pumper. 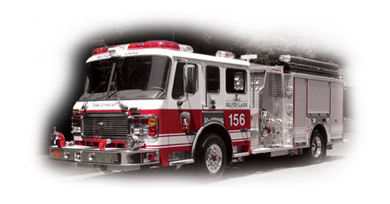 Provides a versatile first-out unit to handle both rescue and fire suppression operations. 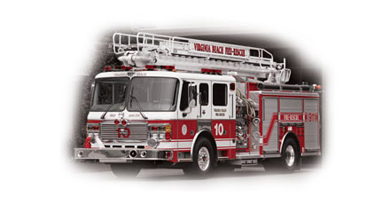 Constructed of high-strength stainless steel for the highest level of corrosion resistance and durability. 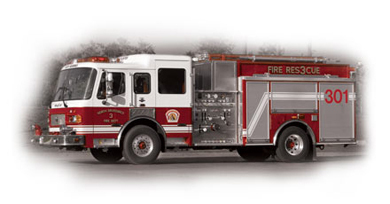 Multiple body configurations and options provide optimum flexibility to meet your department's needs. Available in aluminum, this new monolithic integral sub-frame design provides superior performance and reliability. Rugged. Strong. Versatile. With an integrated chassis design and clean frame rails for easy installation of almost any body type, the Condor chassis is one of the toughest, most versatile low cab forwards on the market. Maximize weight distribution and experience unheard-of agility with a set-back front axle and 45-degree wheel cut. Go custom with four different factory built steering options. A left-hand steering position is standard. Optional right-hand steering or dual steering positions provide versatility, convenience, and safe operation. A low-entry, right-hand stand-up steering position is available for front-load, automated, or manual refuse applications.